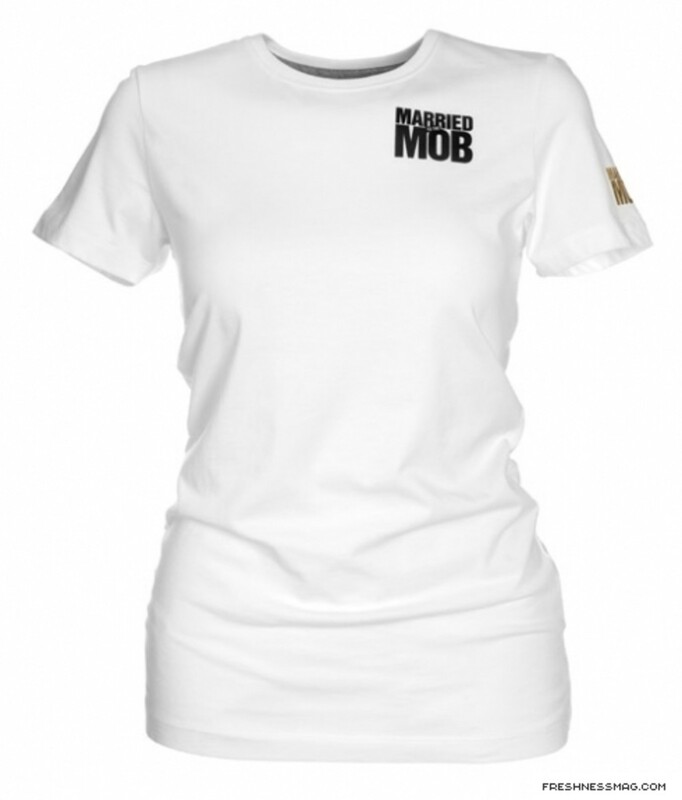 For the launch of the Married to the Mob x Nike Dunk High there will also be a t-shirt offered. 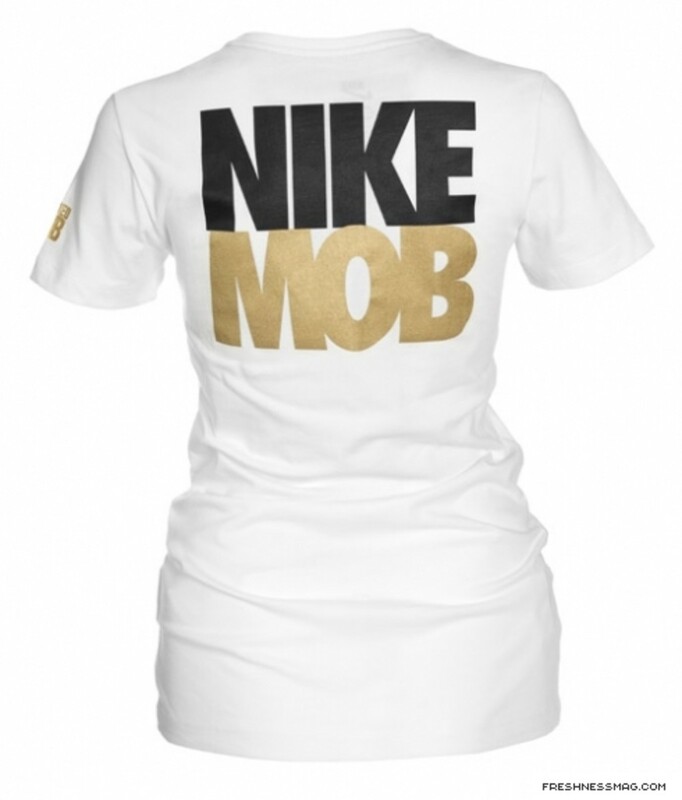 The t-shirt is created specifically for the ladies with a more fitted cut and longer body and is white, black and gold just like the Dunks itself. 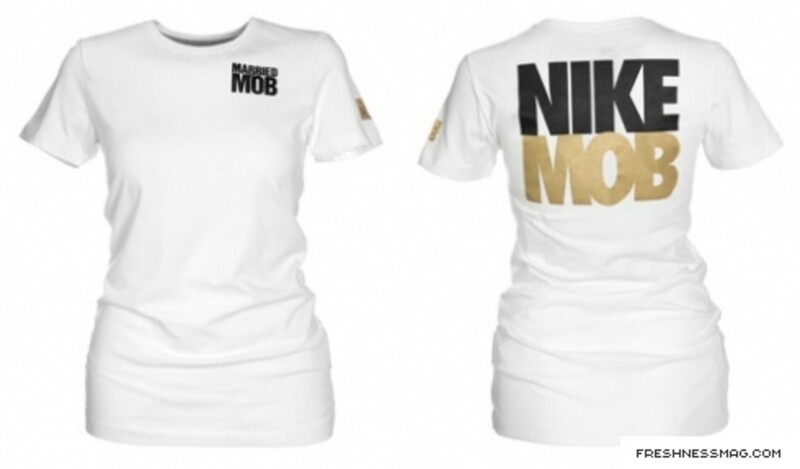 The upper front left corner and left sleeve has the Married to the MOB logo in black and gold respectively and the back of the tee has NIKE MOB in the same colors. 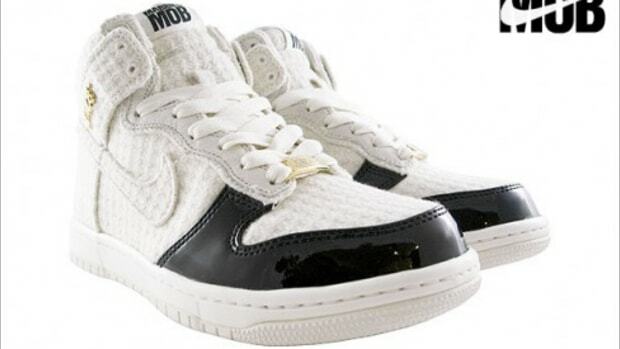 The highly anticipated release of the Dunks is slated to drop on Saturday, November 8th at at Nike Sportswear (NYC), ALIFE (NYC), Niketown (NYC), UNDFTD (Santa Monica), Bodega (Boston), Kendo (LA), Montalban (Los Angeles) and UNDFTD (Las Vegas). 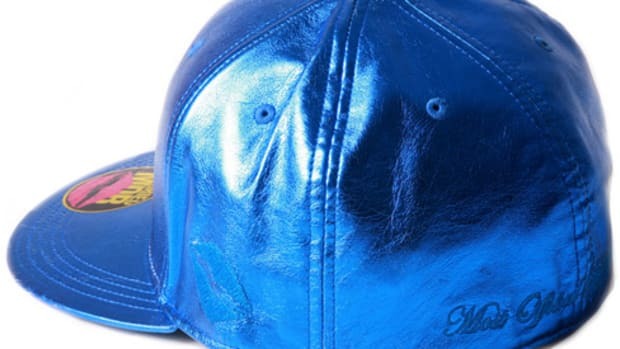 These are super limited so don&apos;t sleep! 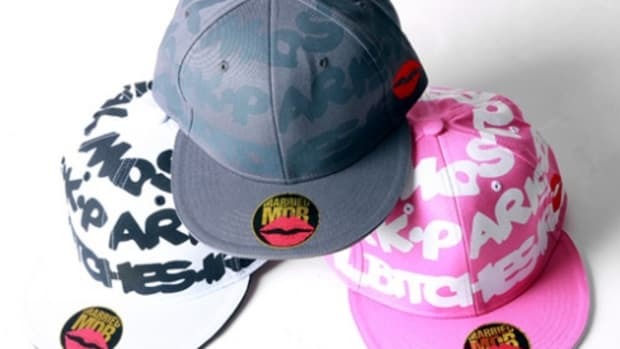 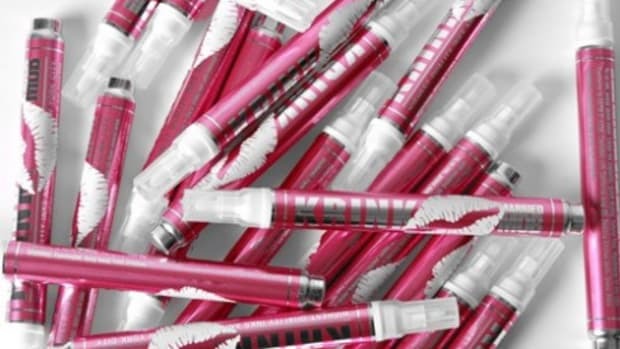 "We wanted to create something for a more grown up fashion savvy girl who wants to rock sneakers with her high end fashion" said Married to the Mob founder Leah McSweeney. 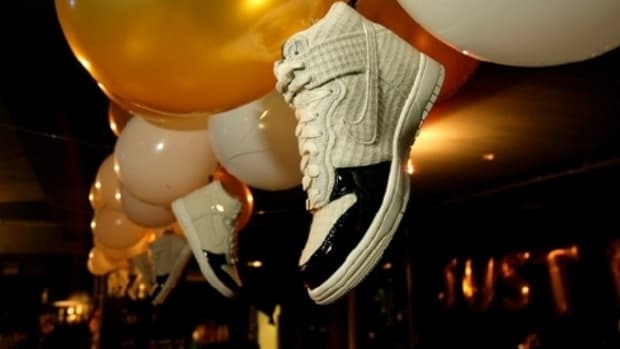 "The Nike Dunk is perfect for exactly that."